Mark your calendars! 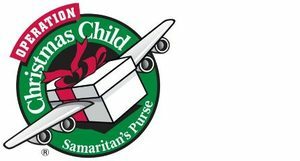 Registration to volunteer at an Operation Christmas Child Shoebox Processing Center starts October 3rd. Stay tuned for more information.